So you want to binge-watch Twin Peaks? What this show is all about: David Lynch's and Mark Frost’s drama series changed the TV landscape, breaking ground on how imaginative and daring shows can be. Bonus: If that’s not enough of a reason to binge-watch, then consider that Twin Peaks is an engrossing drama that shines a light on the seedy underbelly of a seemingly innocent mill town. Simultaneously addictive and absurd, the early-90s show still holds up 25 years later. 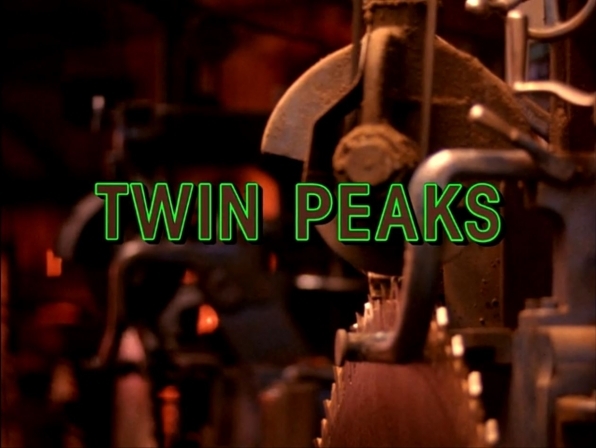 Watch Twin Peaks on CBS ALL ACCESS.